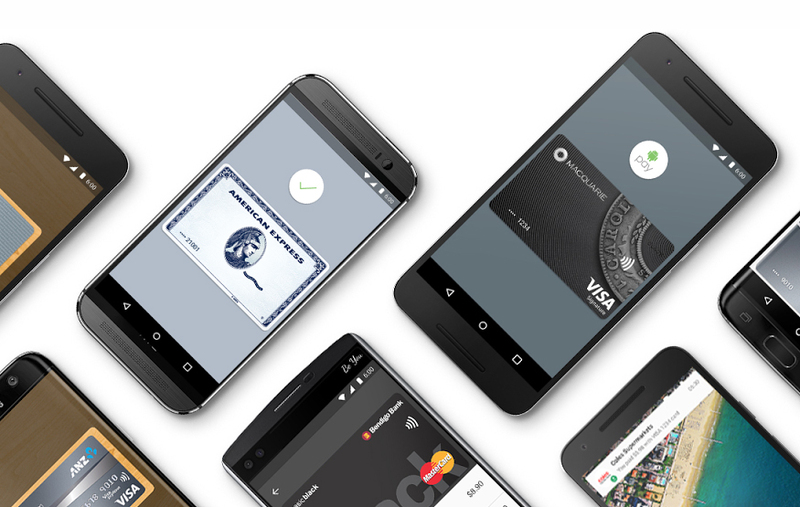 After a false start last month with ANZ, Google has officially launched Android Pay in Australia for a handful of financial institutions – grab it from Google Play now. While Android Pay isn’t the first mobile wallet Australians get to use, following on from Apple Pay and Samsung Wallet, it is the wallet with the support from the most banks. 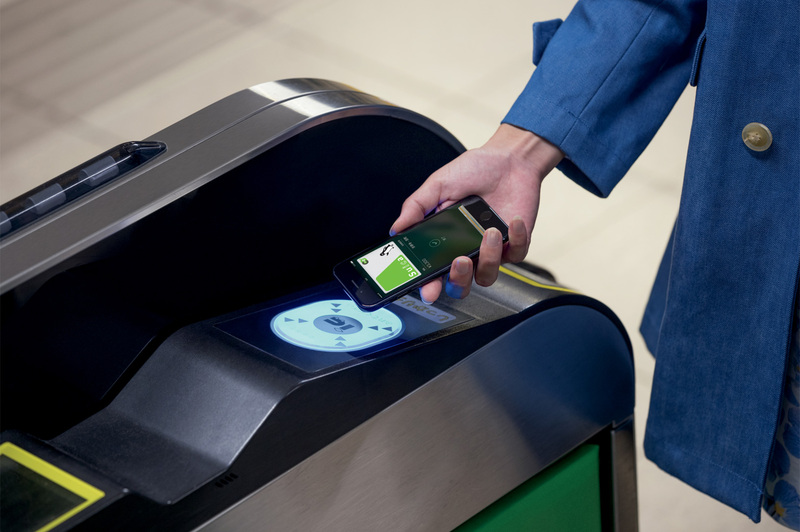 Many banks have previously offered their own mobile payment apps for Android devices, and are now starting to just support the single unified app with Android Pay. From day one, ANZ is the first major bank onboard (again, after Apple Pay), along with American Express, Macquarie Bank, and a handful of smaller credit unions. Westpac (and it’s other brands, St George, Bank of Melbourne and Bank SA), Bendigo Bank and ING are ‘coming soon’. Weirdly, there’s also no support for MasterCard cards yet, only Visa and American Express. Android Pay works similarly to Apple Pay; just add your card via the app, at which point that data is sent to your bank to verify, and in exchange you get a unique ‘virtual’ card number for that device, rather than your actual card number. However, there are a few differences, like Android Pay not supporting CDCVM (meaning you’ll need to put your card PIN in for transactions over $100), and it’s a pain to switch between cards! That’s their tradeoff for simplicity however, when all you need to do is wake your phone and tap it on a terminal. Advantages of Android Pay over using your bank’s own app will be features like being able to purchase within apps using your Android Pay cards, rather than using PayPal, etc. Over the next few days apps like Catch of the Day, Deliveroo, Domino’s, HotelTonight, Jetstar, and Kogan will be adding support for Android Pay.